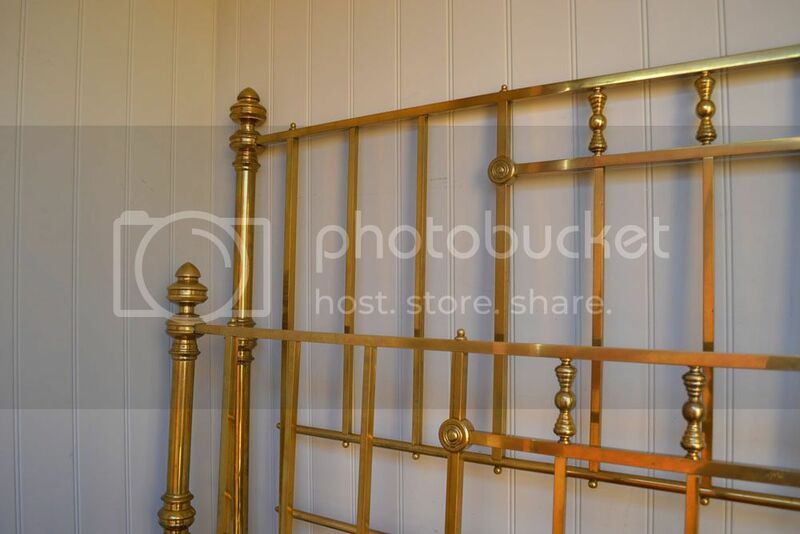 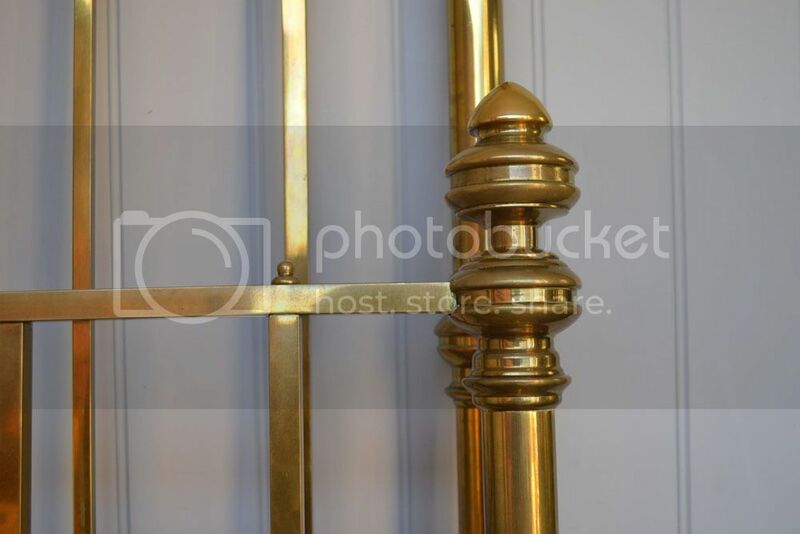 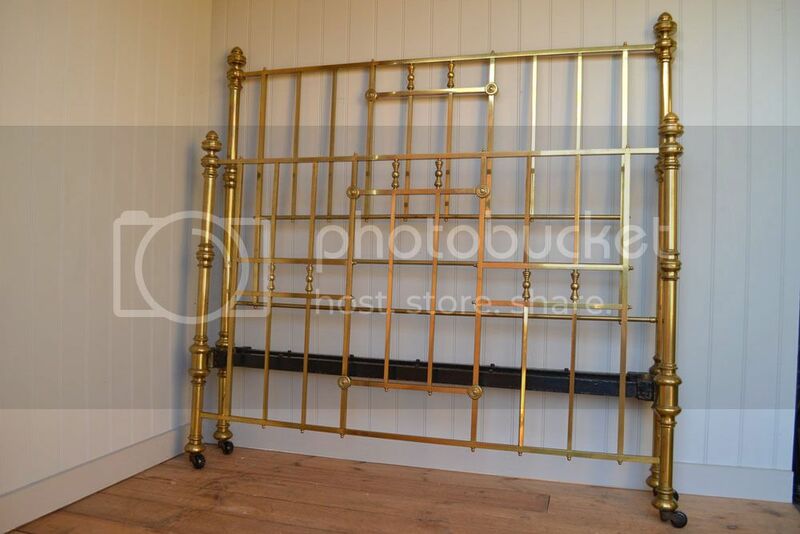 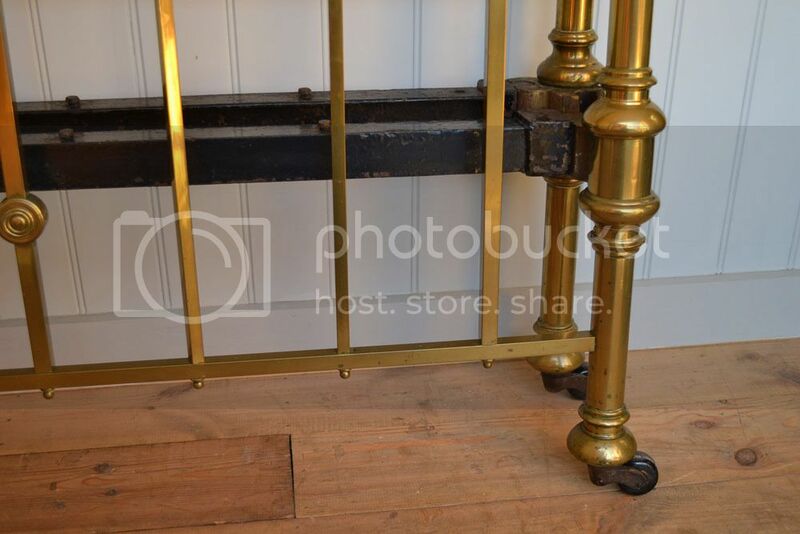 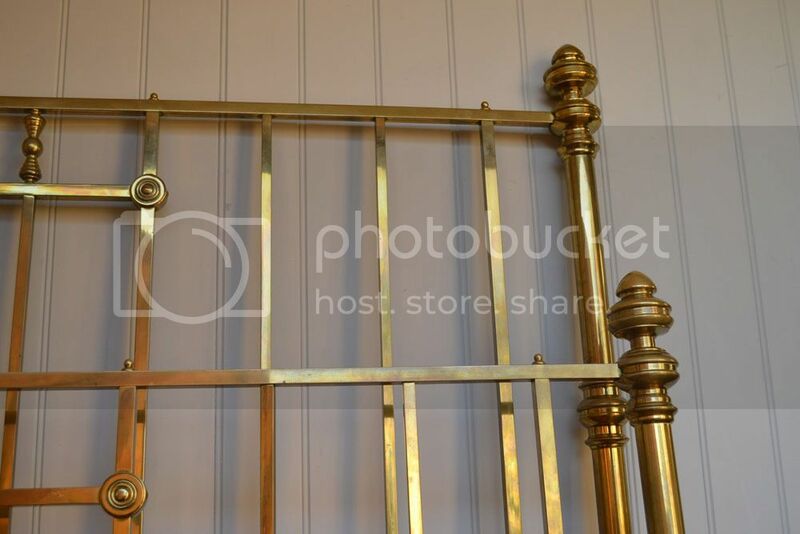 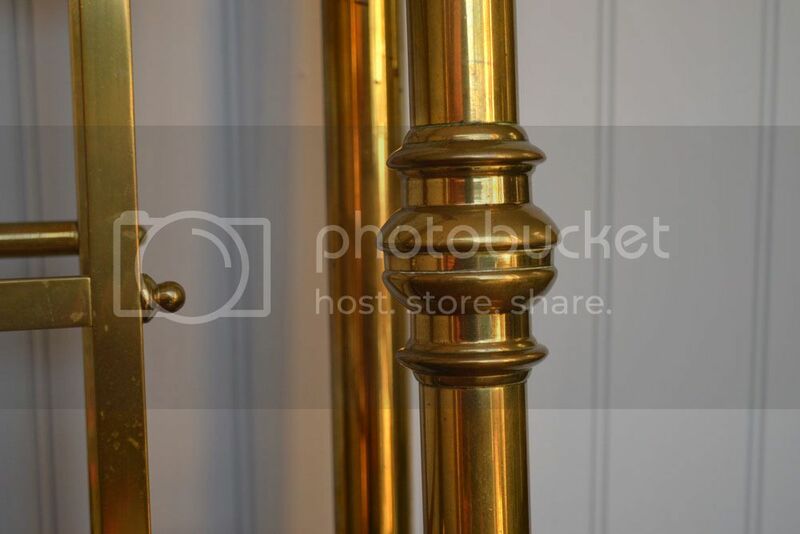 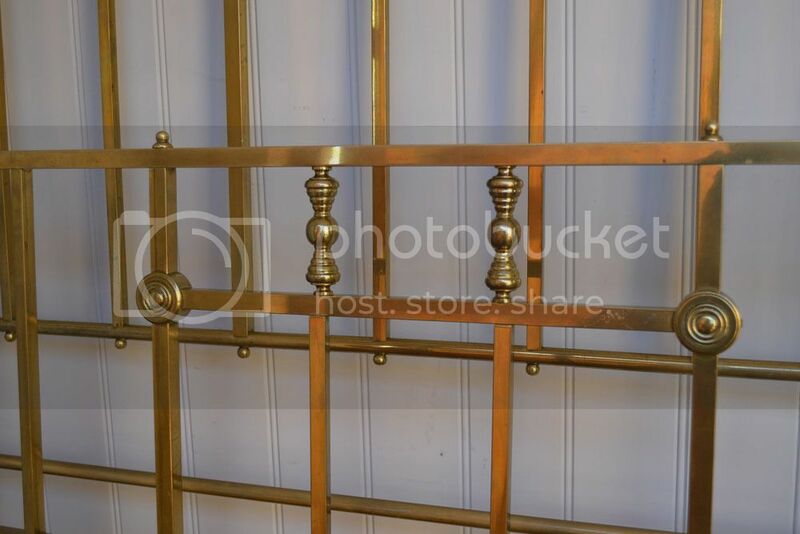 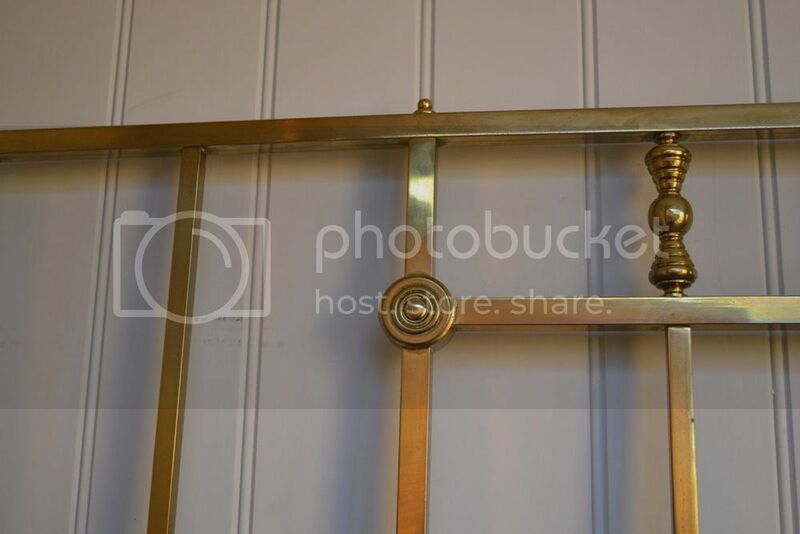 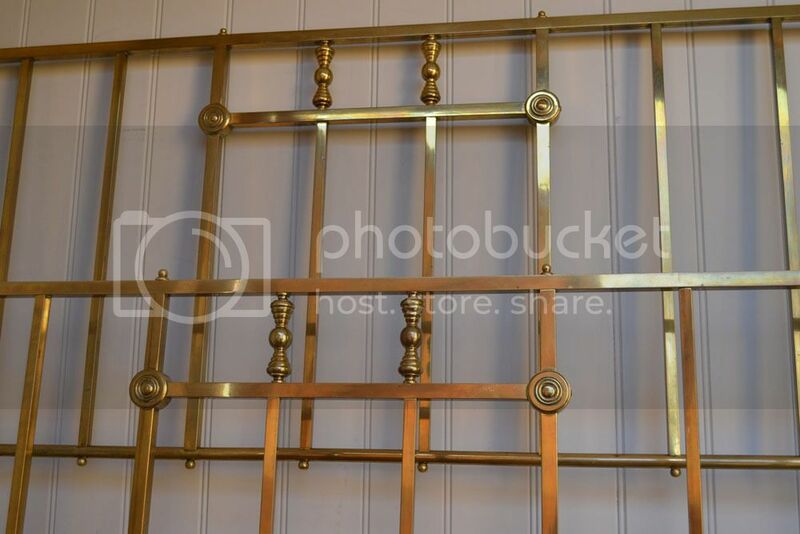 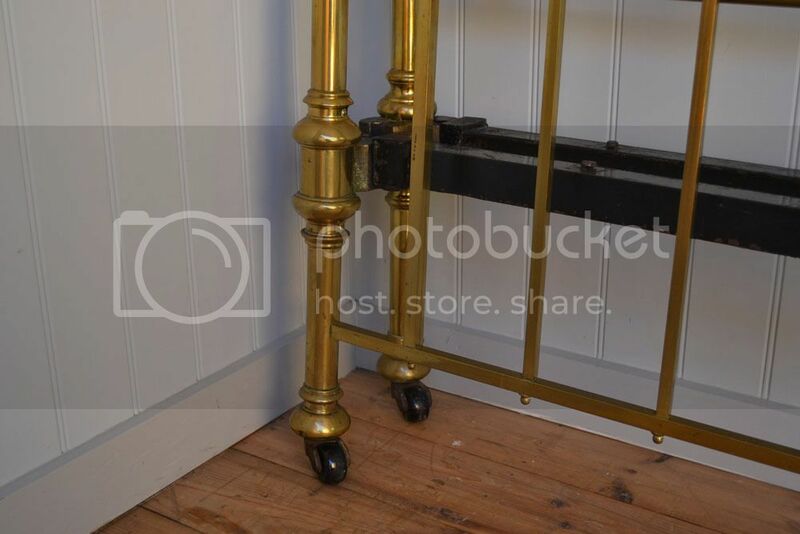 Code BA221 Fabulous Genuine Victorian king size 5ft all brass bedstead. 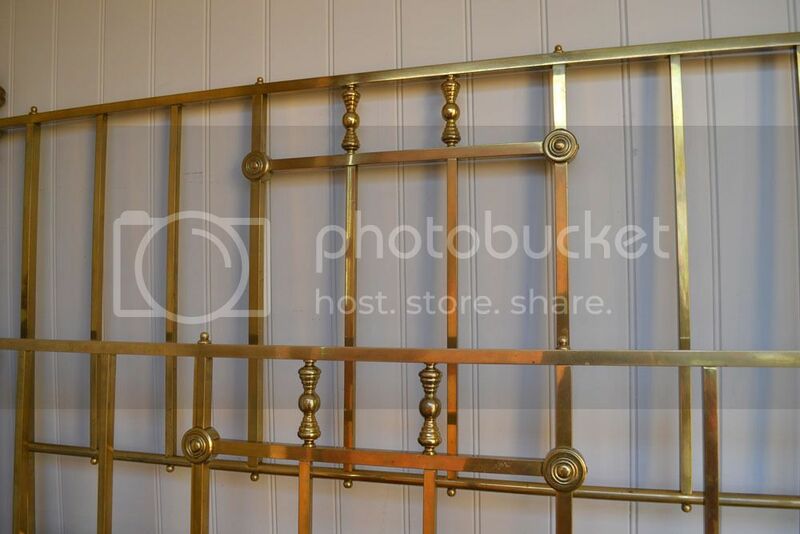 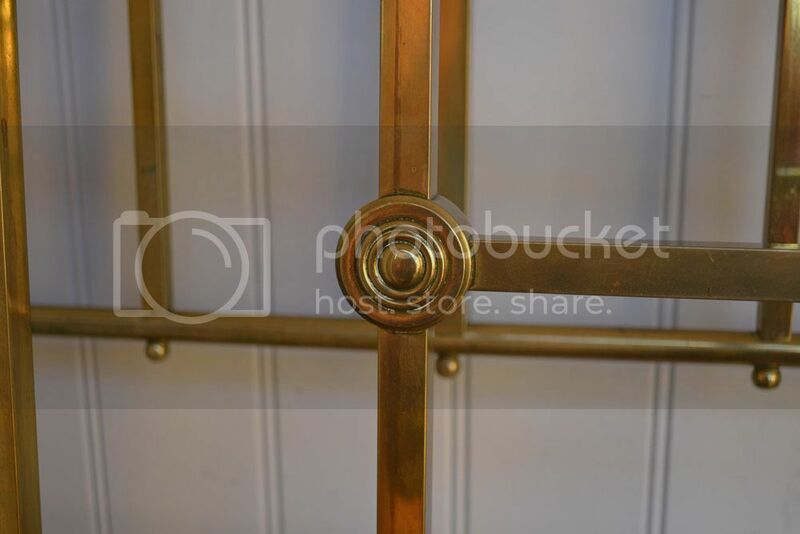 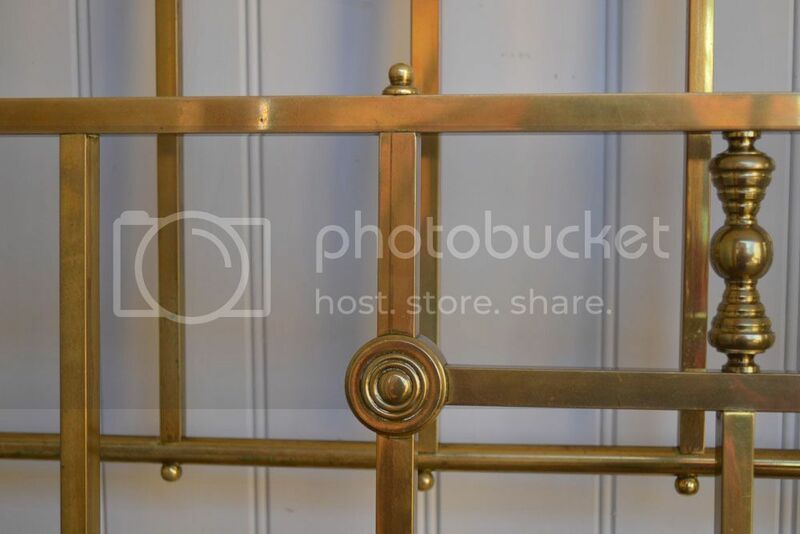 Lovely warm and characterful patina to the brass and all original. 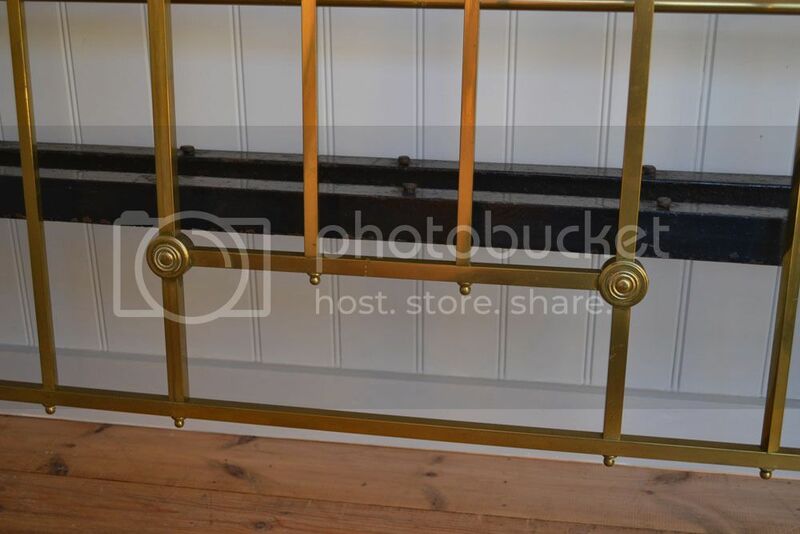 Complete with side rails and steel centre Rail.